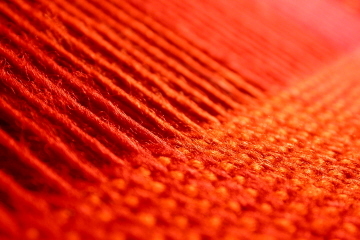 To stay competitive, textile production lines must continue to evolve. As industry requirements rise, so do our standards of performance and product excellence. 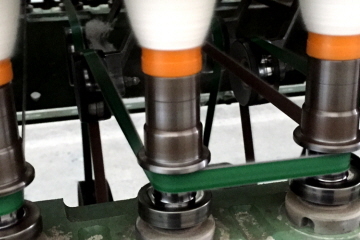 Fibre preparation, yarn-spinning, twisting, winding and finishing are demanding processes that require high-quality Tangential Belts. 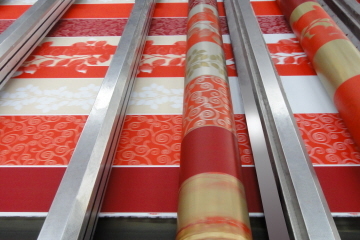 Refinement processes such as dyeing and printing require smooth and reliable belting solutions. Flat bed, rotary, digital or table – our AmPrint range handles every printing system! 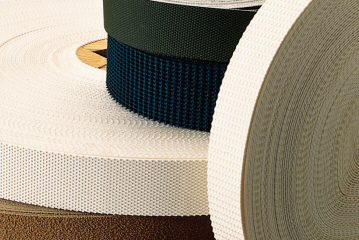 Our Roll Covering materials are available in either self-adhesive or non-stick format.